Save your money via our app. 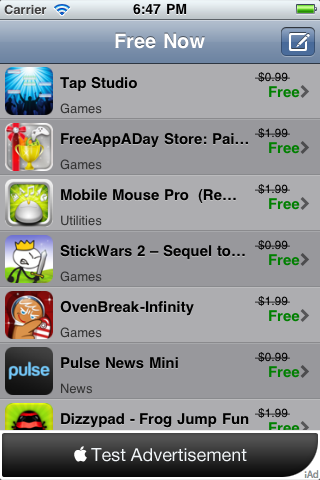 Get the best of paid Apps/Games just for free. Daily updates. Do not miss it. Other Apps by AppDao Inc.